Wilson’s Creek National Battlefield is affected by the partial government shutdown. According to a Facebook post the park will remain open with normal winter hours, however the facilities on site will be closed. 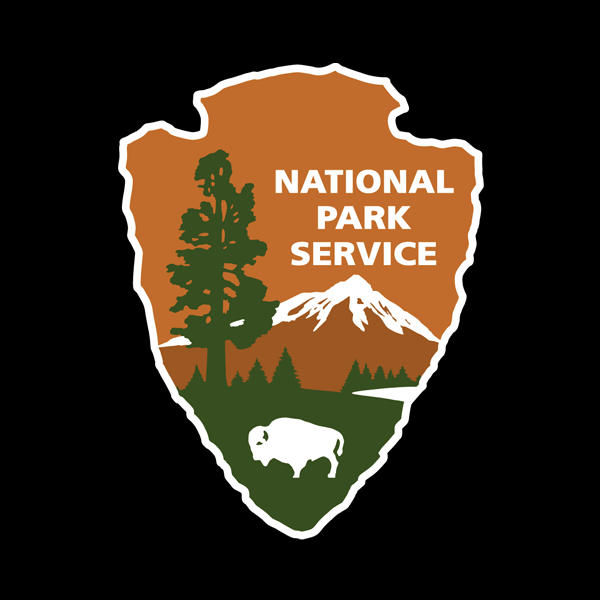 As long as the government is partially shutdown, the facilities at the park will remain closed.